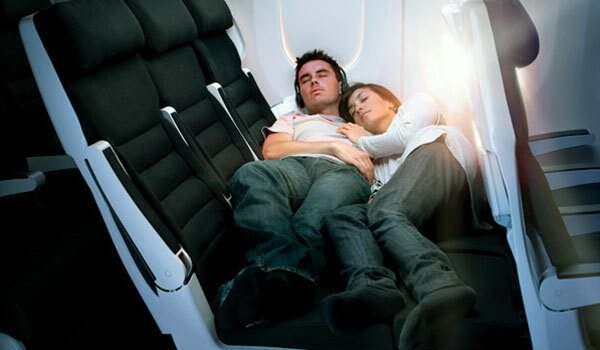 Air New Zealand’s “lie flat” seats in economy class. 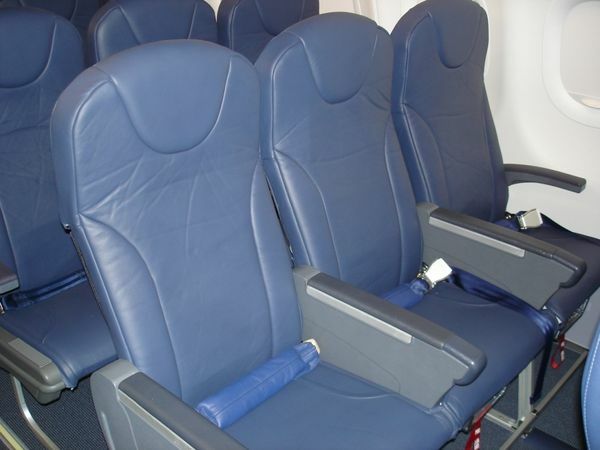 Called “Sky Couch” it allows passengers to lie flat across a three seat economy class row. 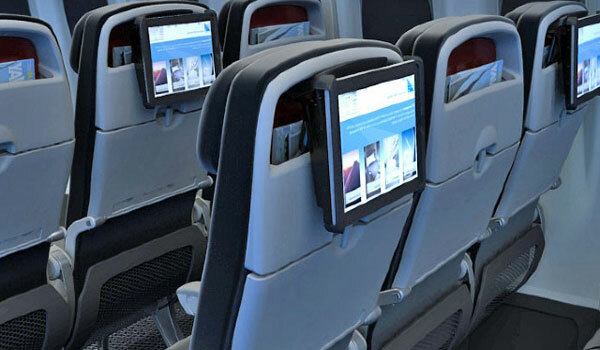 Qantas’ LCC Jet Star have introduced iPads on their planes. Costing 10 AUS$ per flight, they come pre-loaded with movies and other entertainment. 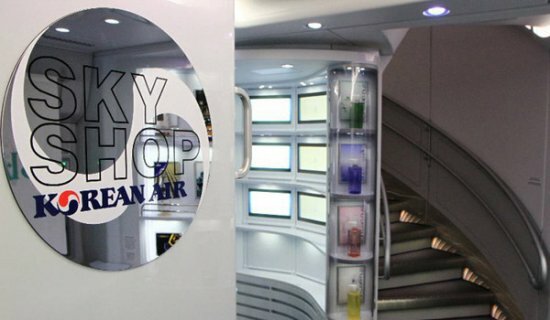 Korean Airlines have introduced a duty free store on their A380 jets. 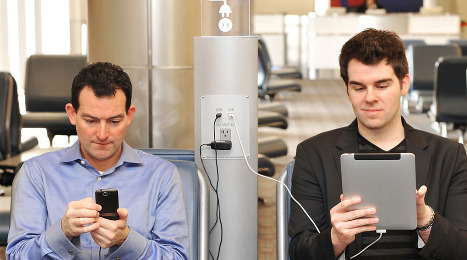 Not known for experience enhancing innovations, Delta Airlines has introduced recharging stations for mobile devices at airport gates. 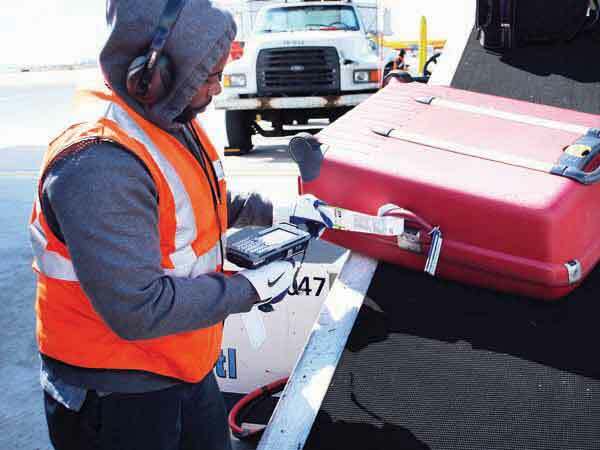 Alaska Airlines has introduced a ‘tag your own bag’ system at Seattle Airport – it’s main hub. US Airways (soon to merge with American Airlines) has introduced a real time online baggage trace. Passengers with a smartphone or iPad, or who use in-flight WiFi can track a bag from check-in to landing. In order to be able to insert extra rows on the plane, Spirit Airlines introduced no-recline seats. Air France also followed suit on some of its European flights. 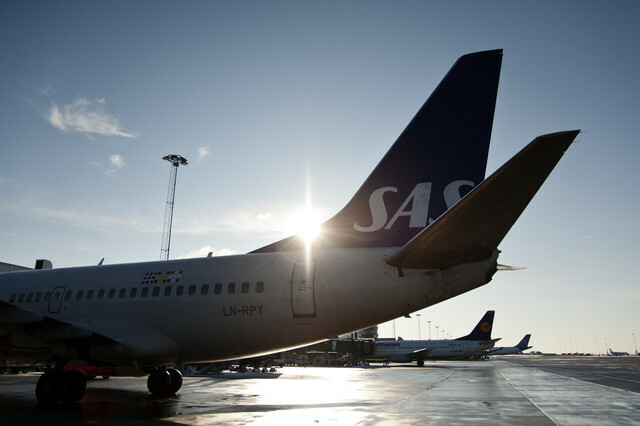 SAS Scandinavian Airlines has decided to get rid of business class on its intra European flights as the LCC revolution carves up their traditional market. 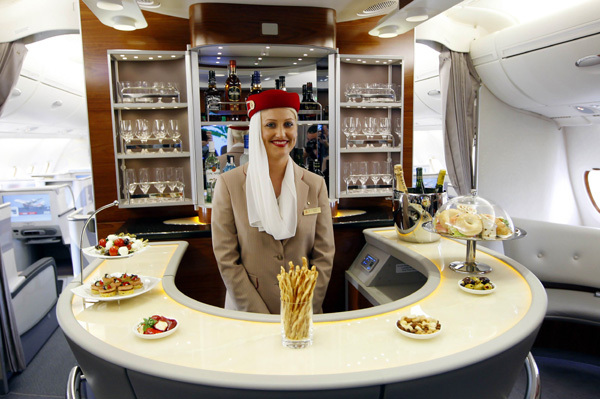 “Business class was the right thing in the 1980s, when we helped pioneer it, but the modern traveler has different needs. The highest priority now is time and affordability, not luxury” according to an SAS spokesperson. 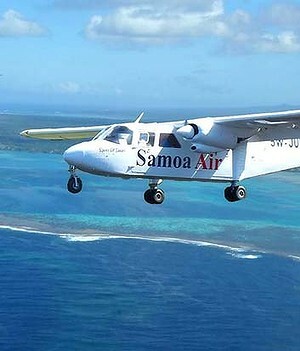 Samoa Airlines has introduced a “pay as you weigh” system for its flights, charging passengers based on how much they weigh rather than the seat. The Pacific Island is the world’s first airline to do so. 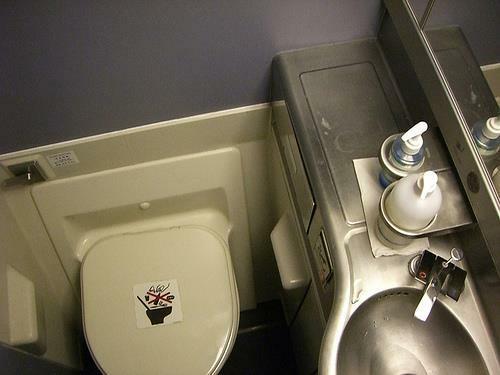 Ryanair has decided to remove up to three toilets on its planes to make way for 6 more seats. 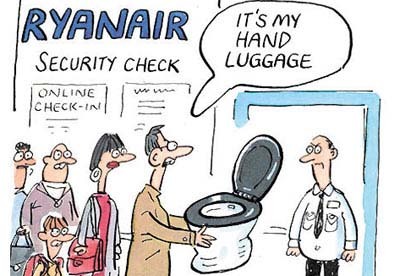 Ryanair dropped its original plan to charge passengers for using on-board toilets, but is going ahead with proposals to remove two of the three lavatories on each plane and replace them with seats. NextTurkish Airlines need to take English language classes!? !